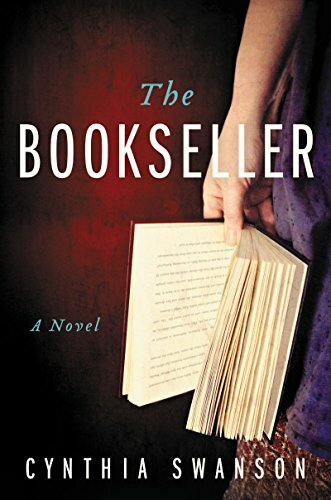 The #1 New York Times bestselling author Jonathan Kellerman writes razor-sharp novels that cut to the quick. 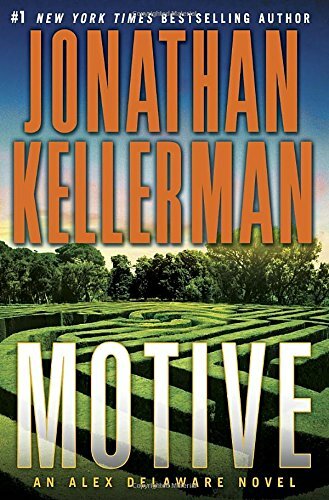 Now comes Motive, which pits psychologist Alex Delaware and homicide cop Milo Sturgis against a vicious criminal mind—the kind only Kellerman can bring to chilling life. Even having hundreds of closed cases to his credit can’t keep LAPD police lieutenant Milo Sturgis from agonizing over the crimes that don’t get solved—and the victims who go without justice. Victims like Katherine Hennepin, a young woman strangled and stabbed in her home. A single suspect with a solid alibi leads to a dead end—one even Alex Delaware’s expert insight can’t explain. The only thing to do is move on to the next murder case—because there’s always a next one. This time the victim is Ursula Corey: a successful, attractive divorcée who’s been gunned down—not a robbery but an execution, a crime that smacks of simple, savage revenge. And along with that theoretical motive come two strong contenders for the role of perp: the dead woman’s business partner/ex-husband and her divorce lawyer/secret lover. But just as Alex and Milo think they’re zeroing in on the most likely suspect, a bizarre new clue stirs up eerie echoes of the unsolved Hennepin murder. And the discovery of yet another crime scene bearing the same taunting signature raises the specter of a serial killer on a mission, whose twisted method is exceeded only by his manipulative and cunning madness. 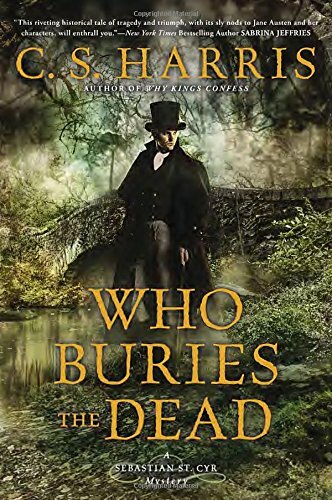 The award-winning New York Times bestselling author of After I’m Gone, The Most Dangerous Thing, I’d Know You Anywhere, and What the Dead Know brings back private detective Tess Monaghan, introduced in the classic Baltimore Blues, in an absorbing mystery that plunges the new parent into a disturbing case involving murder and a manipulative mother. On a searing August day, Melisandre Harris Dawes committed the unthinkable: she left her two-month-old daughter locked in a car while she sat nearby on the shores of the Patapsco River. Melisandre was found not guilty by reason of criminal insanity, although there was much skepticism about her mental state. Freed, she left the country, her husband and her two surviving children, determined to start over. But now Melisandre has returned Baltimore to meet with her estranged teenage daughters and wants to film the reunion for a documentary. The problem is, she relinquished custody and her ex, now remarried, isn’t sure he approves. Now that’s she’s a mother herself—short on time, patience—Tess Monaghan wants nothing to do with a woman crazy enough to have killed her own child. But her mentor and close friend Tyner Gray, Melisandre’s lawyer, has asked Tess and her new partner, retired Baltimore P.D. homicide detective Sandy Sanchez, to assess Melisandre’s security needs. As a former reporter and private investigator, Tess tries to understand why other people break the rules and the law. Yet the imperious Melisandre is something far different from anyone she’s encountered. A decade ago, a judge ruled that Melisandre was beyond rational thought. But was she? Tess tries to ignore the discomfort she feels around the confident, manipulative Melisandre. But that gets tricky after Melisandre becomes a prime suspect in a murder. Yet as her suspicions deepen, Tess realizes that just as she’s been scrutinizing Melisandre, a judgmental stalker has been watching her every move as well. . . . 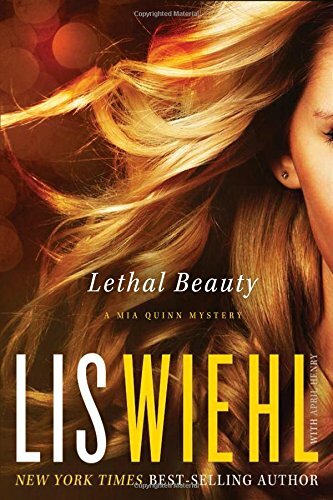 It should have been an open and shut murder case, but Mia Quinn finds out nothing about it is simple. After a young Chinese prostitute is stabbed to death by her rich American client, the tabloids dub Dandan Yee “Lethal Beauty”—despite the fact that she was the one who ended up dead. Yet even with double standards and naked prejudice working against her, Seattle prosecutor Mia Quinn is determined to get justice for Dandan Yee. But when a key witness goes missing and an unsavory juror shuts down deliberations without explanation, Mia fears the trial—and the law—are being tampered with. 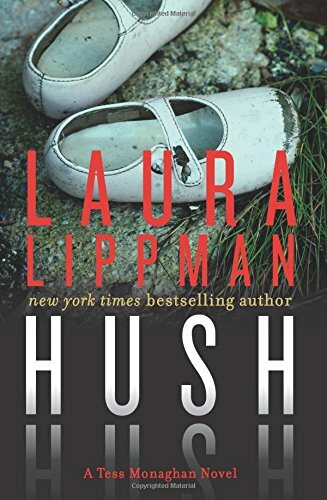 A constellation of fresh killings has Mia and homicide detective Charlie Carlson searching for a common source and puts Mia’s family in the crosshairs of a Chinese crime cabal. Meanwhile, Dandan Yee’s mother has opted to take matters into her own hands . . . and the stakes get more lethal overnight. In the midst of all this, Mia has to contend with a fifteen-year-old son who is growing up too fast for his own good, and the idea that Charlie might want to be more than just friends. Can Mia and Charlie stop the murders and still keep her family safe? 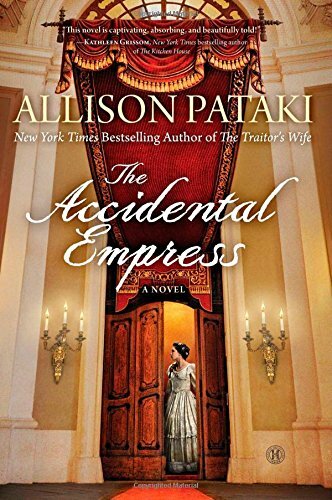 Or is the very act of seeking justice enough to cost her everything—and everyone—she loves? 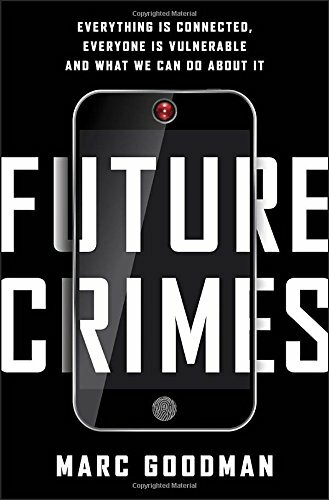 Future Crimes provides a mind-blowing glimpse into the dark side of technological innovation and the unintended consequences of our connected world. Goodman offers a way out with clear steps we must take to survive the progress unfolding before us. Provocative, thrilling, and ultimately empowering,Future Crimes will serve as an urgent call to action that shows how we can take back control over our own devices and harness technology’s tremendous power for the betterment of humanity—before it’s too late. 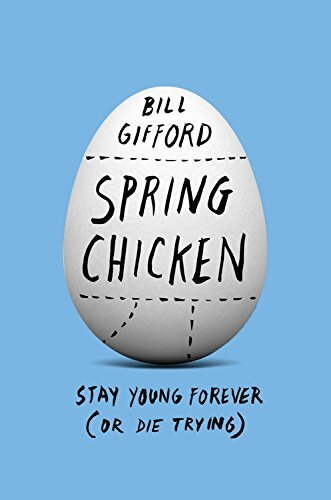 From acclaimed journalist Bill Gifford comes a roaring journey into the world of anti-aging science in search of answers to a universal obsession: what can be done about getting old? 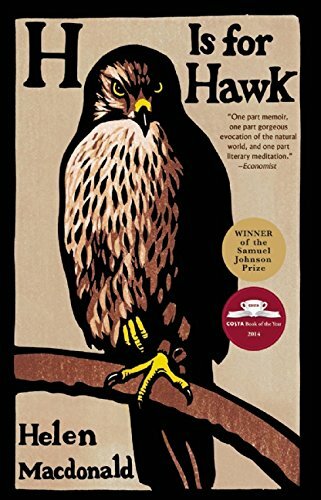 SPRING CHICKEN is a full-throttle, high-energy ride through the latest research, popular mythology, and ancient wisdom on mankind's oldest obsession: How can we live longer? And better? In his funny, self-deprecating voice, veteran reporter Bill Gifford takes readers on a fascinating journey through the science of aging, from the obvious signs like wrinkles and baldness right down into the innermost workings of cells. We visit cutting-edge labs where scientists are working to "hack" the aging process, like purging "senescent" cells from mice to reverse the effects of aging. He'll reveal why some people live past 100 without even trying, what has happened with resveratrol, the "red wine pill" that made headlines a few years ago, how your fat tissue is trying to kill you, and how it's possible to unlock longevity-promoting pathways that are programmed into our very genes. Gifford separates the wheat from the chaff as he exposes hoaxes and scams foisted upon an aging society, and arms readers with the best possible advice on what to do, what not to do, and what life-changing treatments may be right around the corner. An intoxicating mixture of deep reporting, fascinating science, and prescriptive takeaway, SPRING CHICKEN will reveal the extraordinary breakthroughs that may yet bring us eternal youth, while exposing dangerous deceptions that prey on the innocent and ignorant. A former adviser to the Joint Chiefs of Staff explains how government’s oldest problem is its greatest destabilizing force. The world is blowing up. Every day a new blaze seems to ignite: the bloody implosion of Iraq and Syria; the East-West standoff in Ukraine; abducted schoolgirls in northern Nigeria. Is there some thread tying these frightening international security crises together? 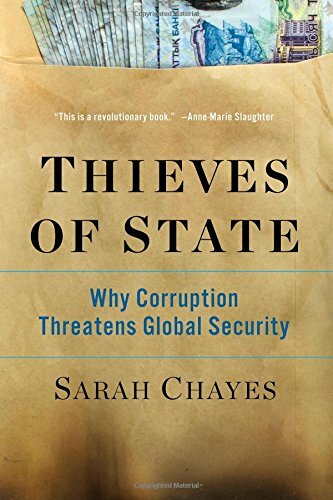 In a riveting account that weaves history with fast-moving reportage and insider accounts from the Afghanistan war, Sarah Chayes identifies the unexpected link: corruption. It’s the American dream: get a good education, work hard, buy a house, and achieve prosperity and success. This is the America we believe in—a nation of opportunity, constrained only by ability and effort. But during the last twenty-five years we have seen a disturbing “opportunity gap” emerge. Americans have always believed in equality of opportunity, the idea that all kids, regardless of their family background, should have a decent chance to improve their lot in life. 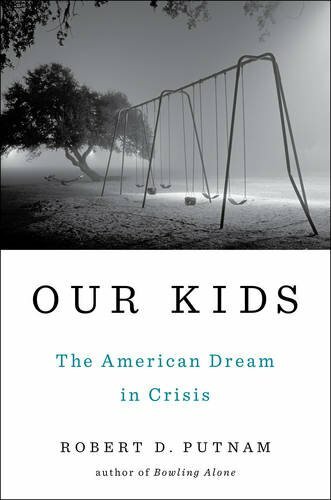 Now, this central tenet of the American dream seems no longer true or at the least, much less true than it was.